There are several cool websites out there with tools to make your blogs and websites more productive and colorful. I've created a list of useful sites with a variety of tips and widgets. Whether you are looking for an email program or an image slideshow you'll be sure to find something your readers will love. 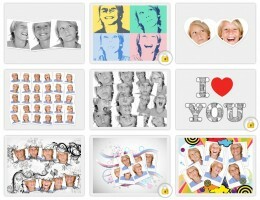 Make a slideshow, it's free! Readers love pictures and the more they can view the better. Why not spruce up your latest article or site header with a slideshow? 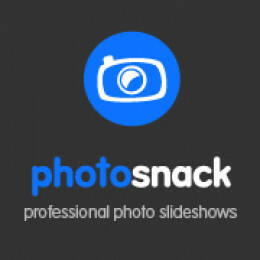 Photosnack.com provides a fairly easy to use tool that will do just that. Simply upload your pictures and copy the code, add it to your html code box and you are pretty much good to go. You can even add captions and backgrounds. Plus, it is mobile friendly too! Oh, did I mention it's free? An email generator and distributor, simply embed the sign up tool on your site. 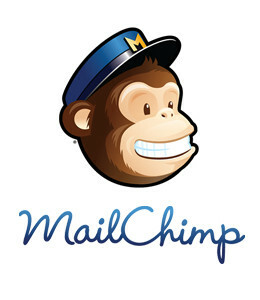 MailChimp.com has a free service, upgrades available, for emailing your notices and newsletters. They even have easy to use email and newsletter templates. You can even integrate it into Facebook and Wordpress sites for easier sign ups. By the way, the free version isn't too shabby, you can send out emails up to 2,000 subscribers a month, not bad! 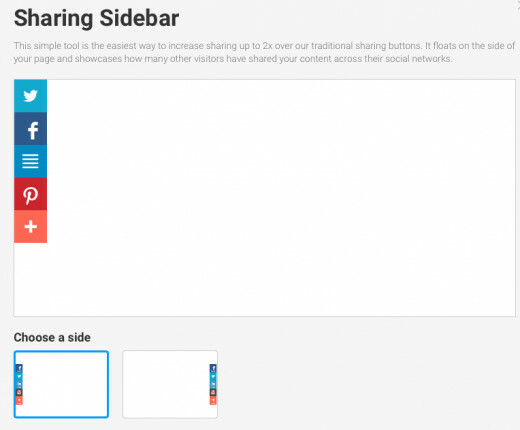 Add social media share buttons to your websites and blogs. They have free codes as well as a pro upgrade. 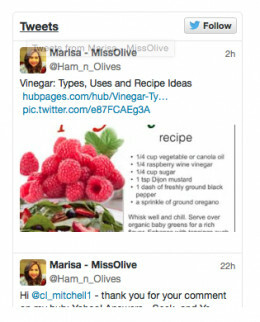 Add a twitter feed and follow button to your website and blogs. Simply go to Twitter's widget page. This website deserves a hub of its own. These tools are amazing and are a must see to appreciate. I especially liked the flipsnack. Spell with flickr is a fun tool for creating words out of images from flickr. 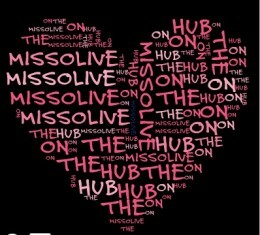 Simply type in the name and you will be given the image and an html code to cut and paste into your blog or website. No need to manually link and attribute flickr photos. Just enter in the URL of the picture page and ImageCodr will generate the ready to use HTML code. It will also display a brief and easy license summary, so you don't get in legal trouble because you missed something. Just cut and past the html code into your blog or website and ImageCode takes care of copyright credits. 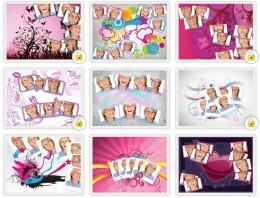 Here is a fun site for creating images, shapes, word mosaics and more. Fresh out of writing ideas? Need to stimulate your brain and come up with a writing prompt? Try writingprompts. This site features questions, images and graphics that will inspire writing ideas. Shake those thoughts loose and end your writer's block.